Did you know, most people take anywhere from 8,000-12,000 steps a day, often in shoes that don’t fit very well. It’s easy to understand, therefore, how unsupported and unstable foot movement inside a shoe can lead to friction, and a multitude of problems such as blisters, bunions, and underfoot pain. As you may have noticed after a long day, when your feet hurt, you hurt all over. That's why Campcraft have a foot expert from Superfeet visiting the store on Saturday 10th November. Christopher E. Smith D.P.M., own and operate one of the most highly respected podiatric laboratories in the world. With over 35 patents to their credit, the shape and design of every Superfeet product is the result of their over 40 years of experience and their knowledge from working on over a million pair of feet. There are hundreds of different options and choices to make, depending on what activity you do, what footwear you wear, and whole lot more. The experts can assess your lifestyle, and footwear needs, and advise you accordingly. And, thanks to Campcraft, there will be 20% off the product on Friday and the Saturday itself, with a full 60 day money back guarantee. Not that you'll be needing that after using Superfeet. 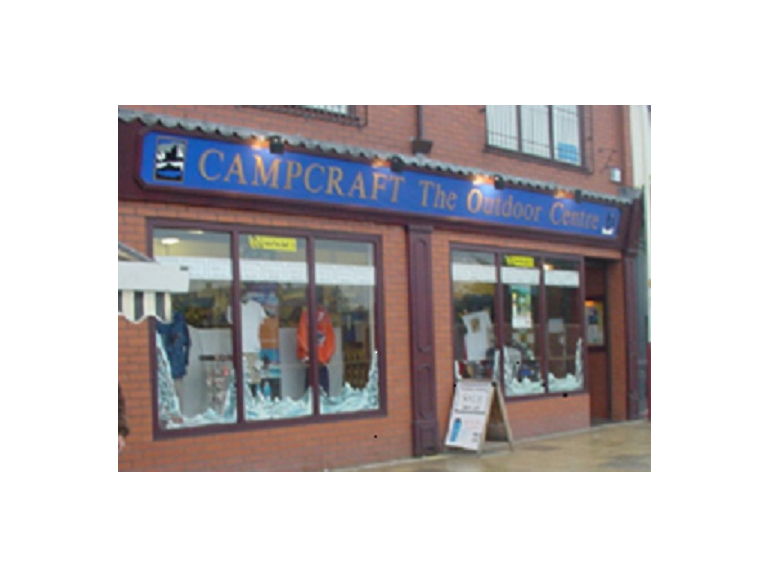 It is another great service from Campcraft, and one that is guaranteed to be popular. The expert will be in store between the hours of 10 and 4.